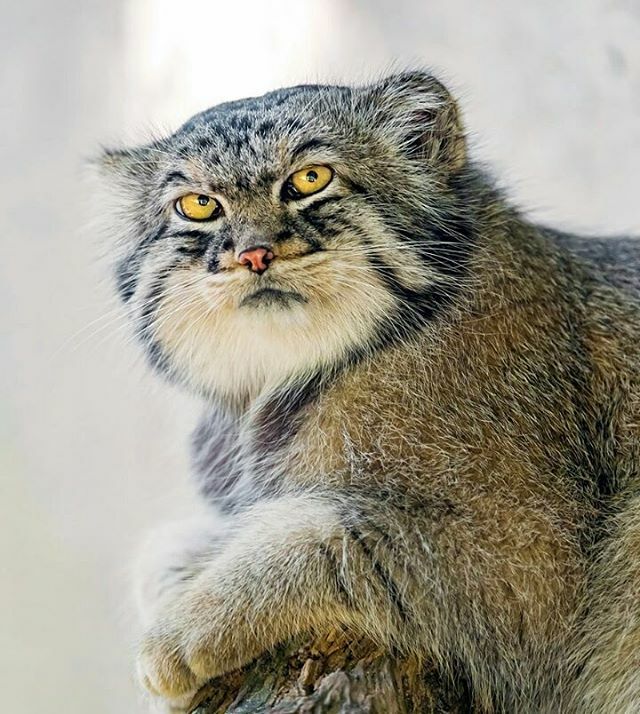 If you’ve ever wanted to see what the combination of a house cat, a leopard, a raccoon, a red panda, and a monkey would look like, then the Pallas’ Cat is the embodiment of your dream. 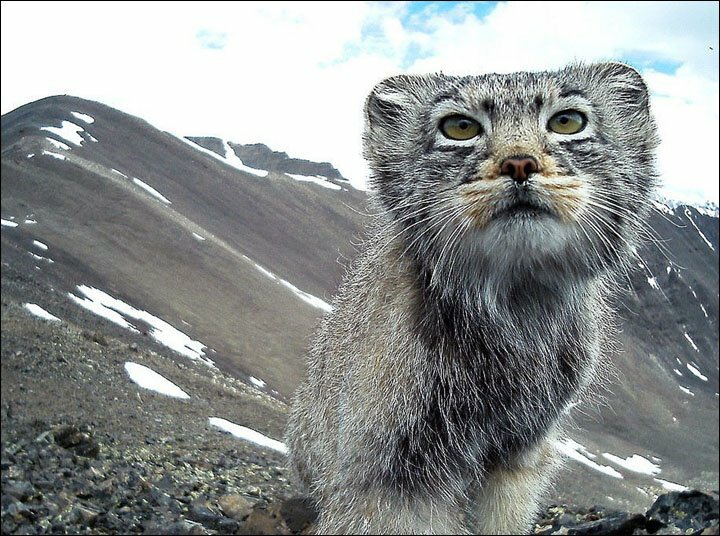 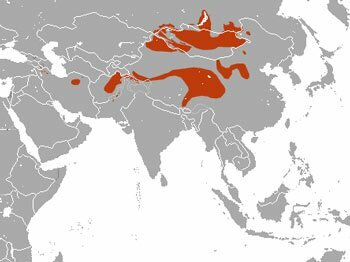 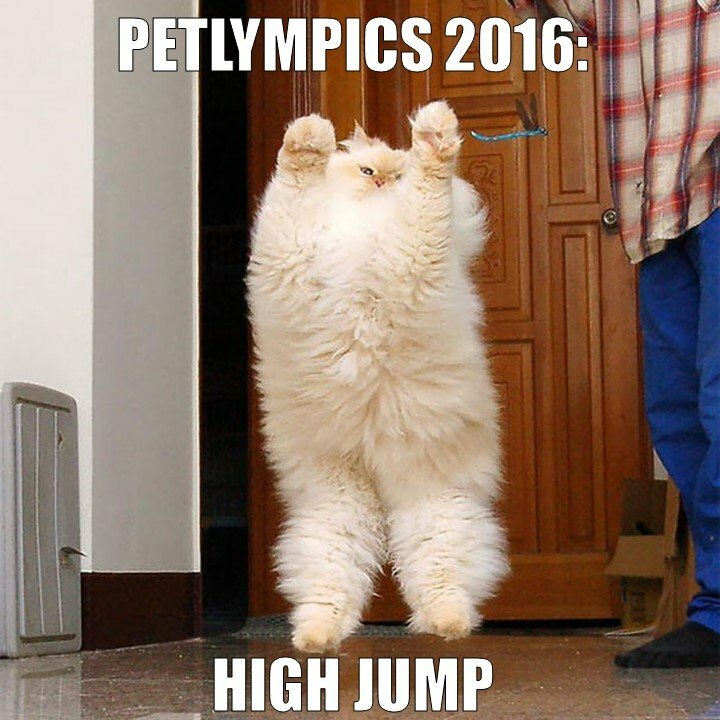 These fluffy, furry cats native to the Central Asia steppe are incredibly cute, but not well understood. 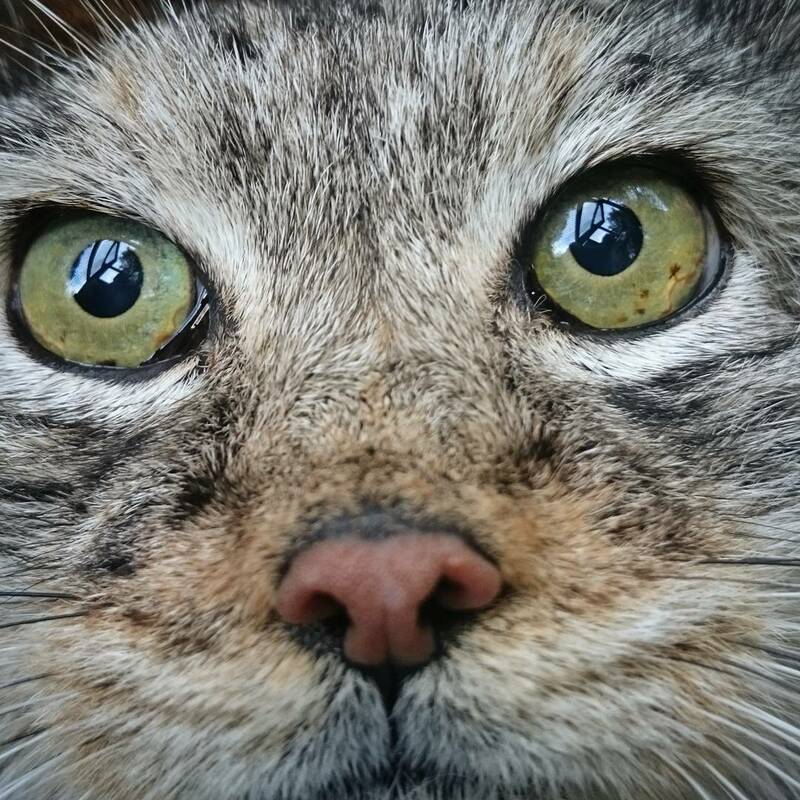 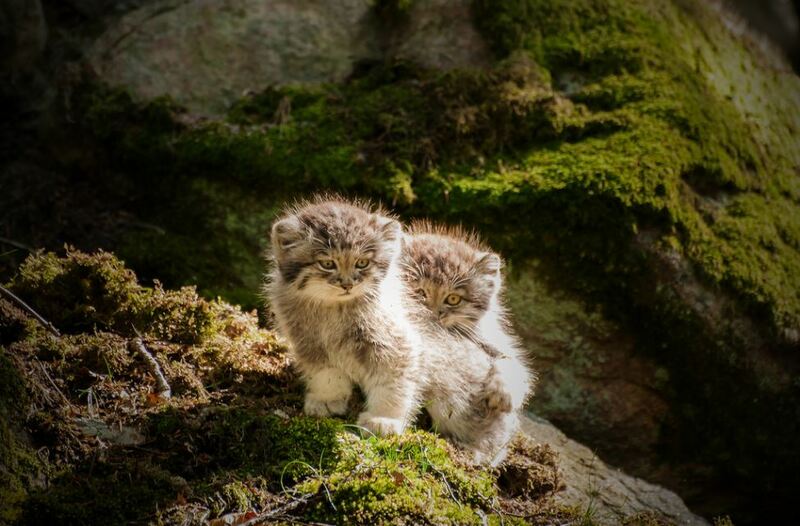 We wanted to bring more awareness to the world about this awesome feline species and that’s why we’ve put together the Ultimate Guide to The Pallas Cat. 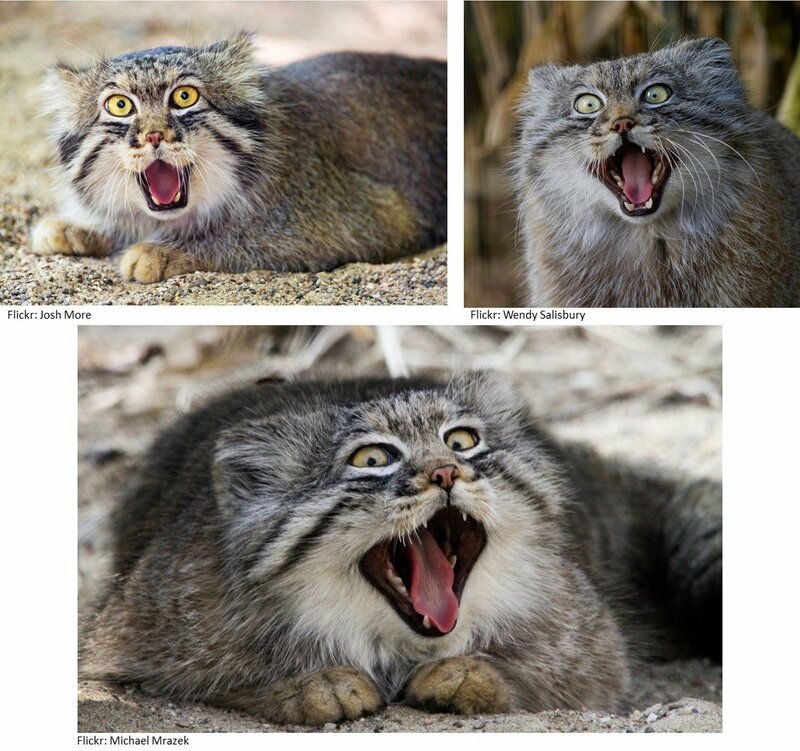 Don’t forget to read the end of the post to find out how you can help save this threatened species! 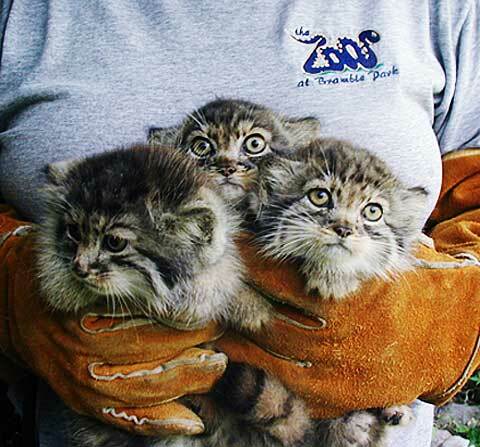 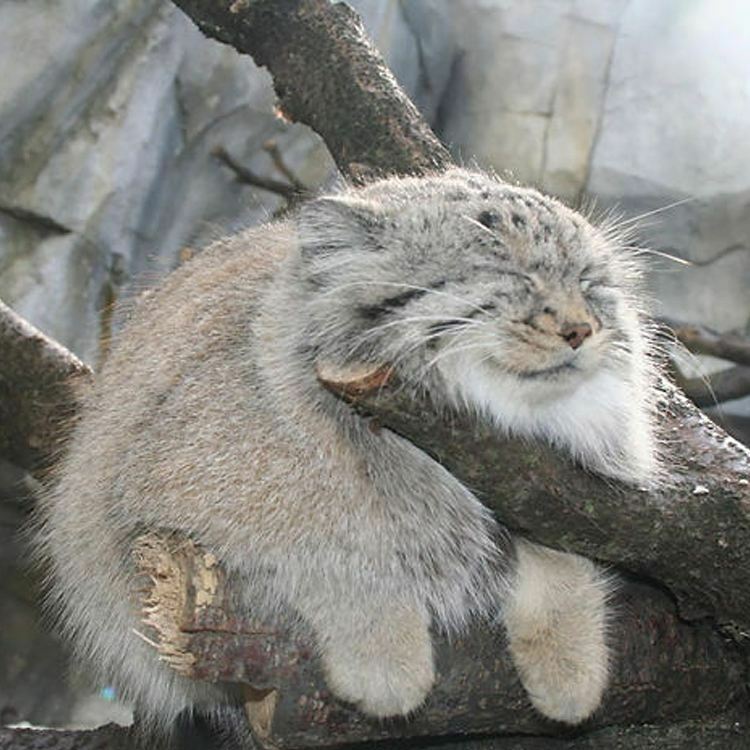 Much like Munchkin Cats, the Pallas Cat has shortened legs, especially compared to its feline cousins. 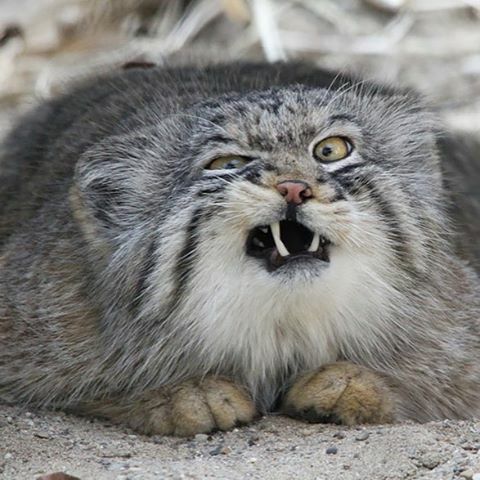 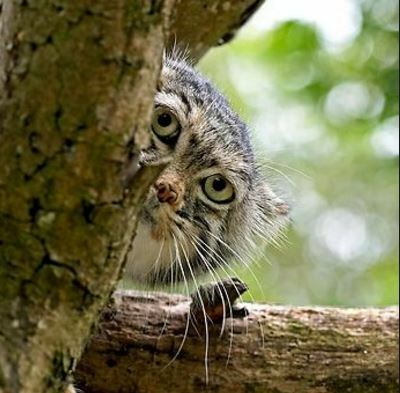 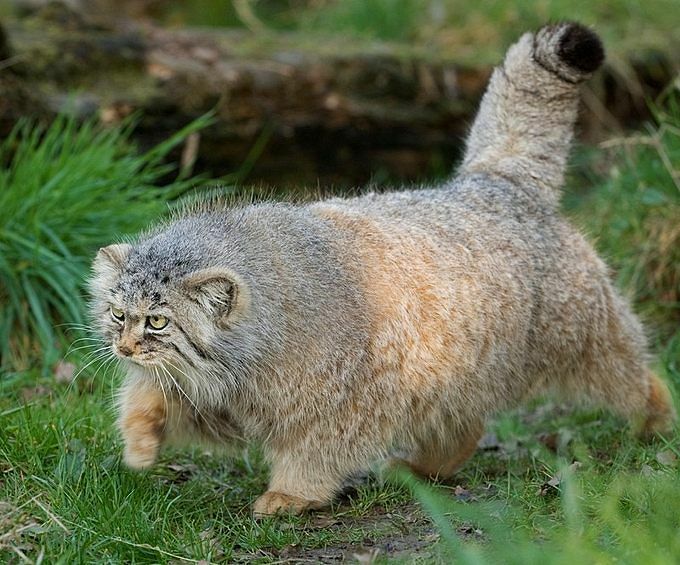 This obviously makes the Pallas Cat look adorable! 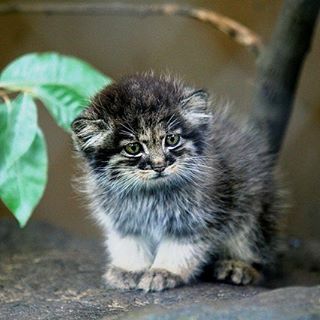 Pallas Cats live up to 11 years in captivity. 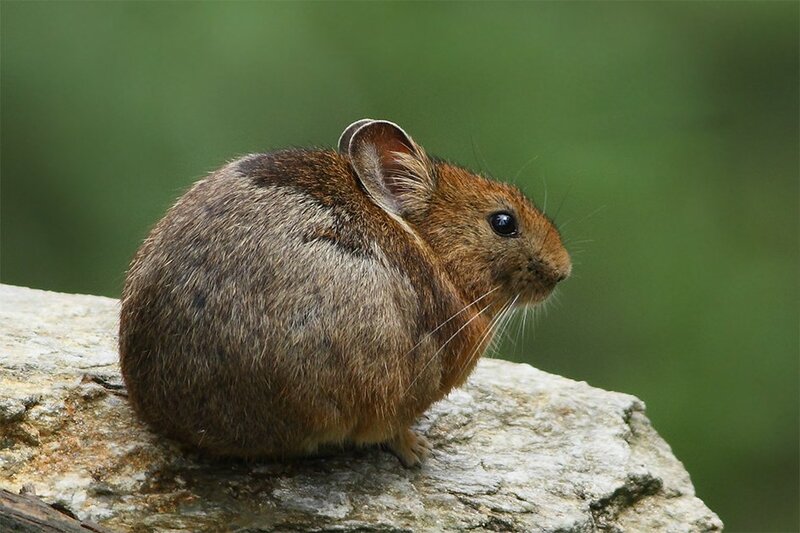 In nature, the best estimate for lifespan is only 3.61 years! 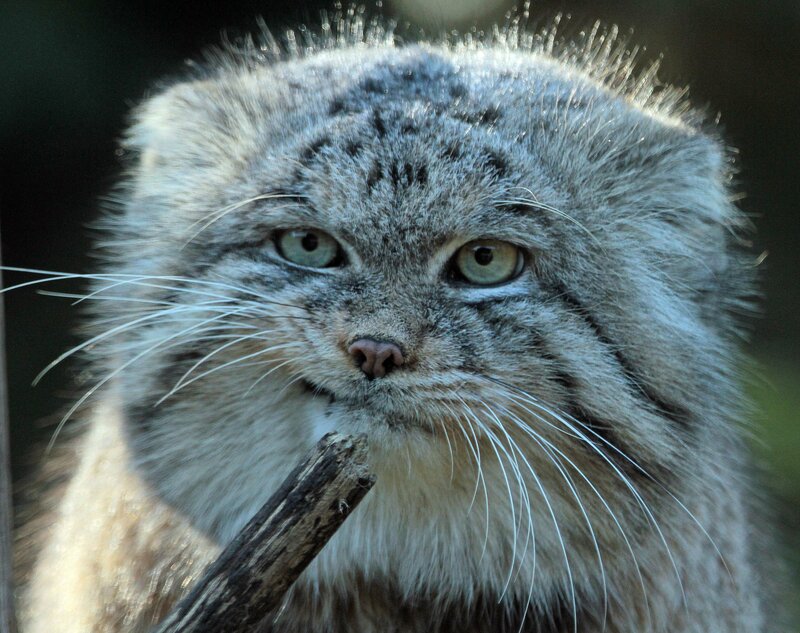 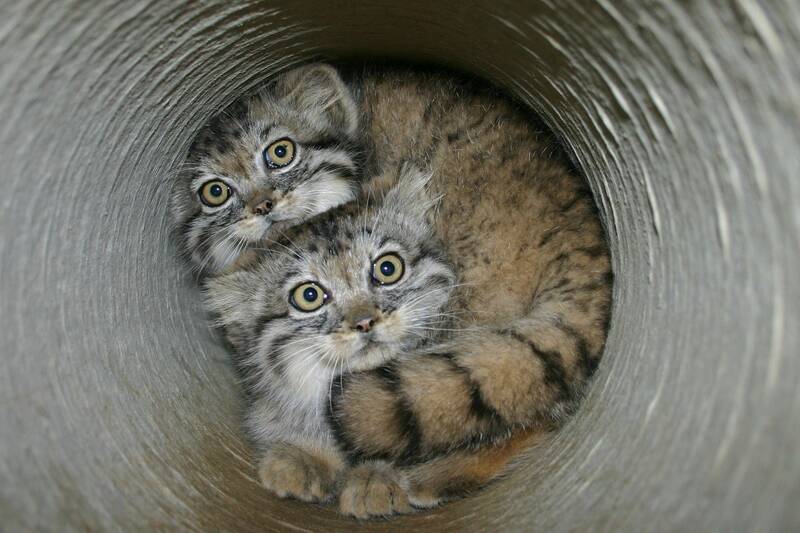 If you have any other ways to help the Pallas Cat, please let us know and we’ll add it to the list!